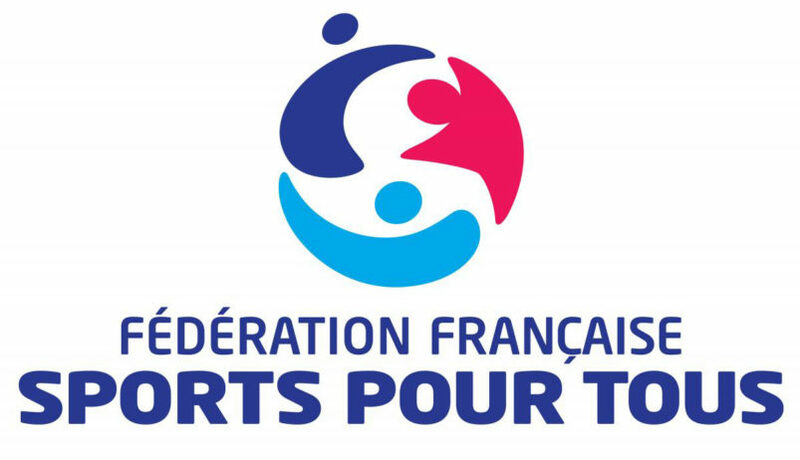 Created in 1967 by former youth and working group leaders (JOR), the Fédération Française Sports pour Tous has set itself the goal of “promoting physical and sports activities, relaxation and leisure, at all ages and in all backgrounds. The Federation considers these activities as an important element of education, culture, public health, integration and participation in society “(Article 1 of the Statutes). From the outset, the aim of the animators was to make physical and sporting activities accessible to as many people as possible, and in particular to young people exposed to professional physical constraints to which they had not been prepared. Since then, the public has continued to diversify and the Federation is represented in all regions of France. Many facilitators now intervene in different types of structures in order to allow all generations to practice a leisure activity. FF Sports for All supports the development of the Pilates method; This partnership, initiated by Sophie Monpeyssen, came into being in 2013. It is based on the values ​​common to our two federations: Regular physical activity promotes good health, emotional balance, ease in activities In a group like the ability to take responsibility. This practice must be accessible to everyone regardless of age and physical condition.